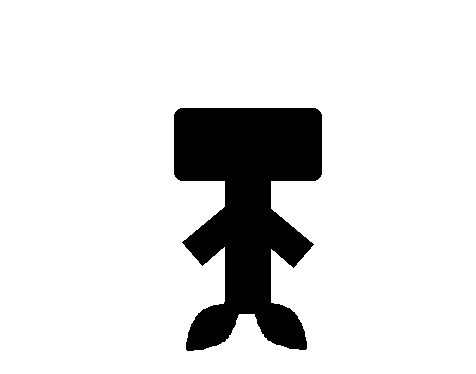 These are the characters of the Stickman! series. If we are missing some, tell us on the forum. At the bottom of the page there is a link to a description of how the stickman videos started. 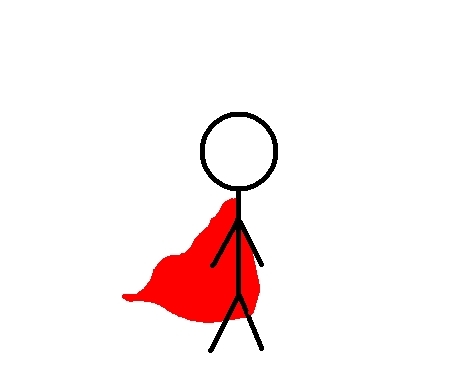 This is Stickman, the heroic hero of our story! He saves Dalel from Stickdude. His hobbies include sitting on a couch, and uh… well that's it. This is Stickman's handy sidekick, Stickboy! Why he is so short and has a high pitched voice, we may never know. This is Stickdude! He's the Antagonist. You know, the bad guy. Anyway, he steals princess Dalel so he can have power. 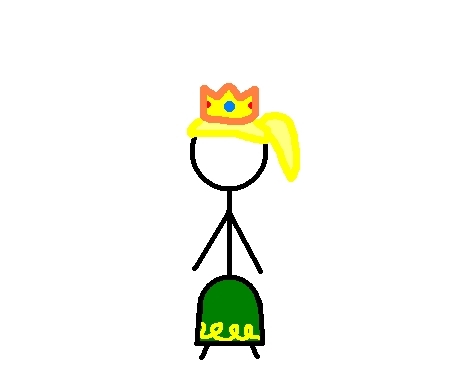 This is princess Dalel! She isn't really a princess of anything, she just likes the outfit. Played by a person unknown to many people. 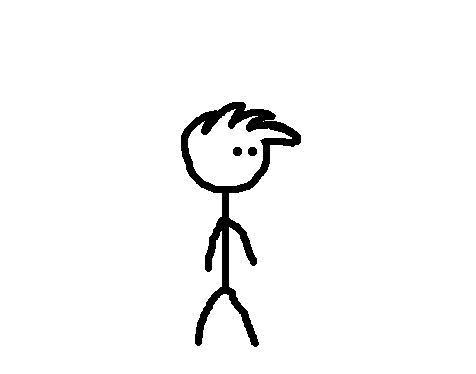 This is Stickguy. 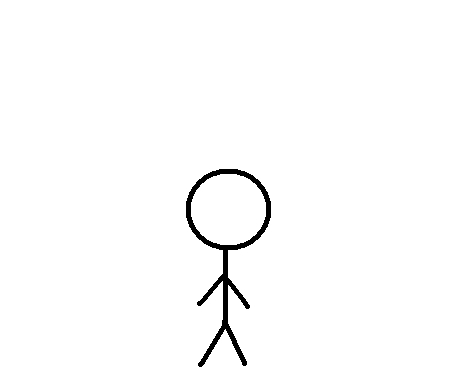 He's like, one of the coolest stickfigures in the show man! Anyway, he's a guy with an unknown future. But, his future seems to be bright.